Mark your calendars for the biggest Diwali bash in town! 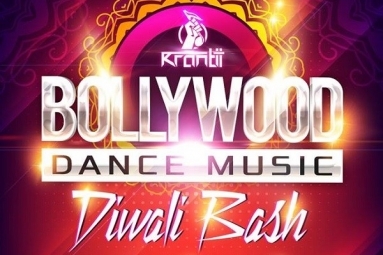 Come celebrate Diwali and dance to the best of Bollywood/Bhangra/International Fusion dance hits w/ Boston's favorite, DJ Krantii. 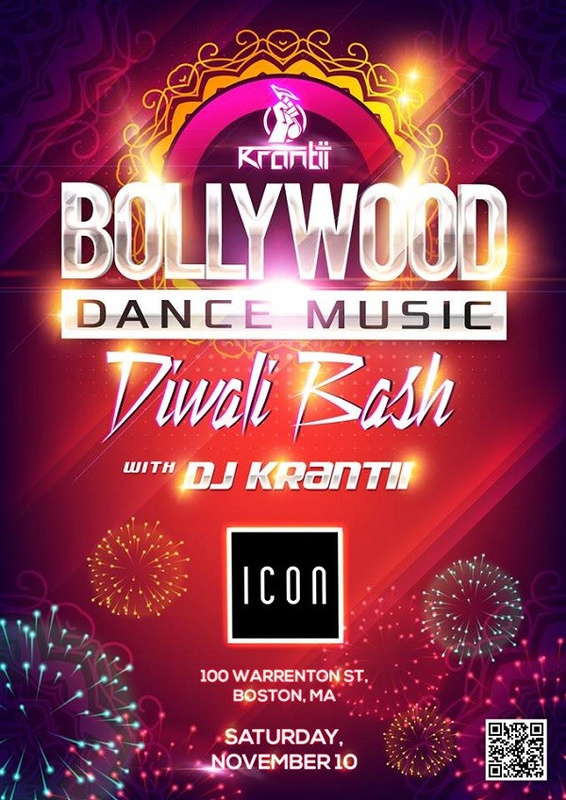 Join the best and biggest Bollywood party in town at one of the top clubs in Boston, ICON. This party is usually Sold Out towards event date so confirm your tickets in advance as limited capacity. We strongly encourage you to forward this invite early to your friends too, prices will increase at the door/tickets will get sold out if we exceed capacity.